Having an important gathering soon? Our private dining room can entertain up to 40 guests and we will provide a prix fixe menu to make ordering easy for you and your guests. 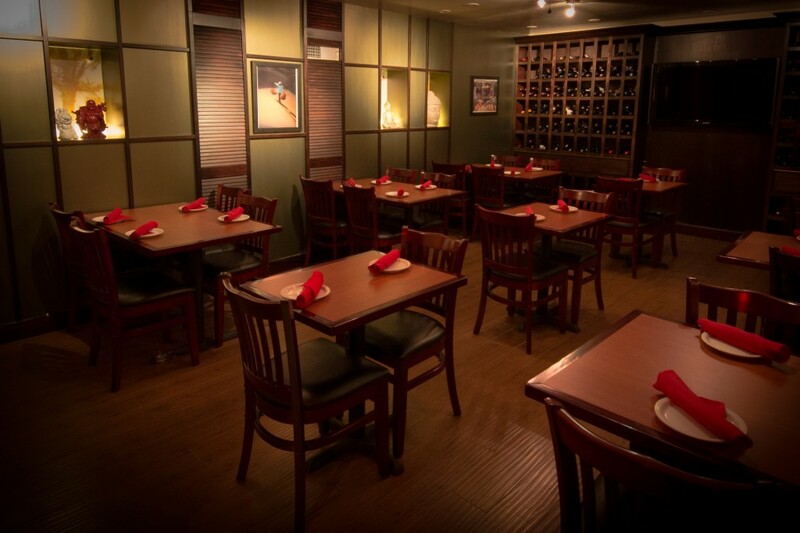 Please call us at 925.891.4790 for any questions you may have and visit our Reservations page for all of our dining options.